Local singer-songwriter. 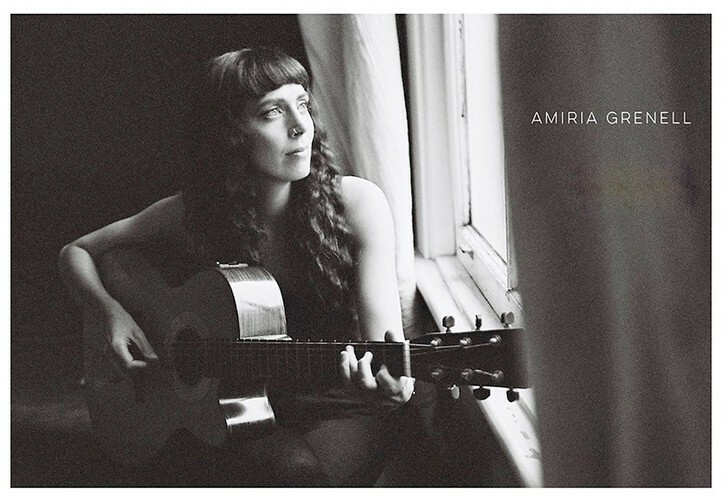 Amiria's album 'Three Feathers' won the TUI NZ Music Award for Best Folk Album 2012. Her latest album 'Autumn' was a finalist for the same award in 2016!